Enjoy the beauty of an established neighborhood at this location. 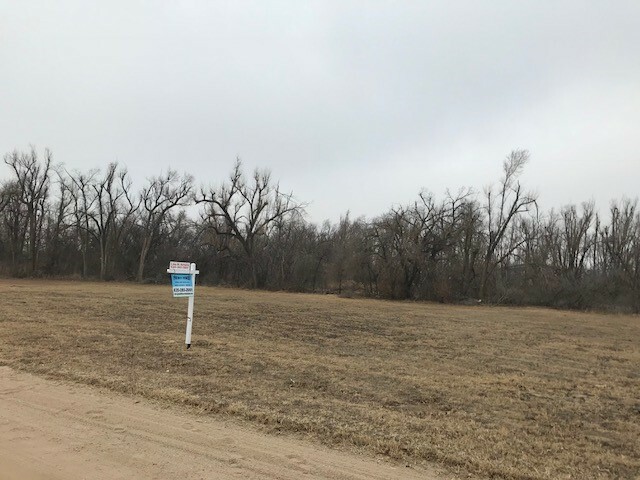 This property affords numerous possibilities with its great location close to downtown Larned, KS, medical care, parks and schools. Enjoy an abundance of space on this oversized lot of approx. 105 x 340. This property affords numerous possibilities with its great location and established trees. Great location! Approximately 2 miles south of Larned with highway frontage. This property affords numerous possibilities. Benefit from the close access to town while enjoying the peaceful country life. Call today for additional information. This property with its many opportunities is a rare find. Country property 1 acre +/-. GREAT COUNTRY LIVING opportunity with this Lot! Don’t miss this opportunity for many possibilities for growth on this Lot and for peaceful country living and access to black top road!